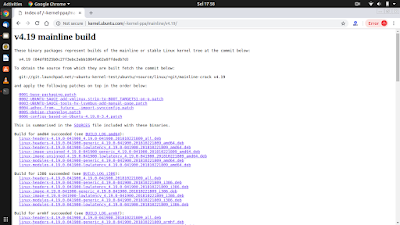 Linux kernel is the essential part of any Linux operating system. It is responsible for resource allocation, low-level hardware interfaces, security, simple communications, basic file system management, and more. Written from scratch by Linus Torvalds (with help from various developers), Linux is a clone of the UNIX operating system. It is geared towards POSIX and Single UNIX Specification compliances. 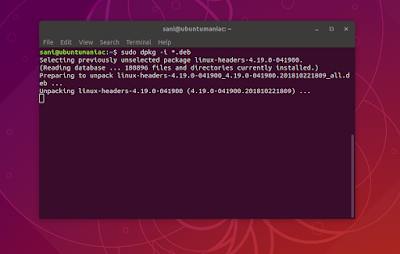 Linux provides users with powerful features, such as true multitasking, multistack networking, shared copy-on-write executables, shared libraries, demand loading, virtual memory, and proper memory management. Initially designed only for 386/486-based computers, now Linux supports a wide range of architectures, including 64-bit (IA64, AMD64), ARM, ARM64, DEC Alpha, MIPS, SUN Sparc, PowerPC, as well as Amiga and Atari machines. 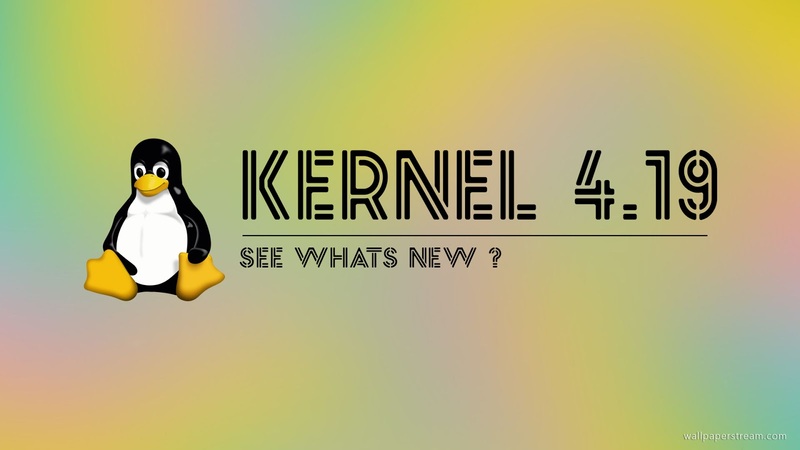 Whats New on Kernel 4.19 stable ? 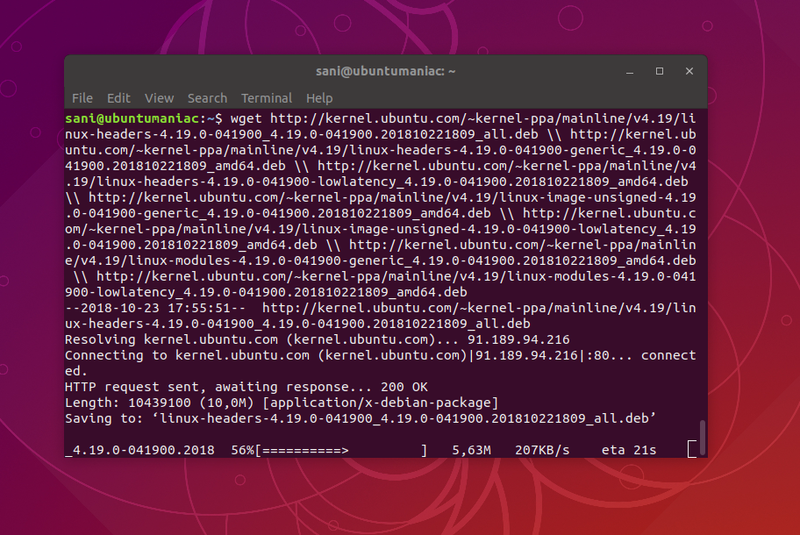 A new long-term support (LTS) Linux kernel release has been released. Linux 4.19 kernel is an LTS (Long Term Support) release and is expected to get updates for the next 6 years. 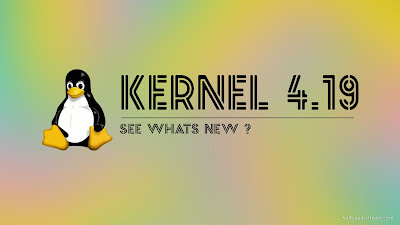 It joins five other concurrent LTS kernel releases, including Linux 4.14, Linux 4.9, and Linux 3.16. Kernel change-logs are always a jamboree of changes that either sound amazing or sound terrifically technical or obscure. 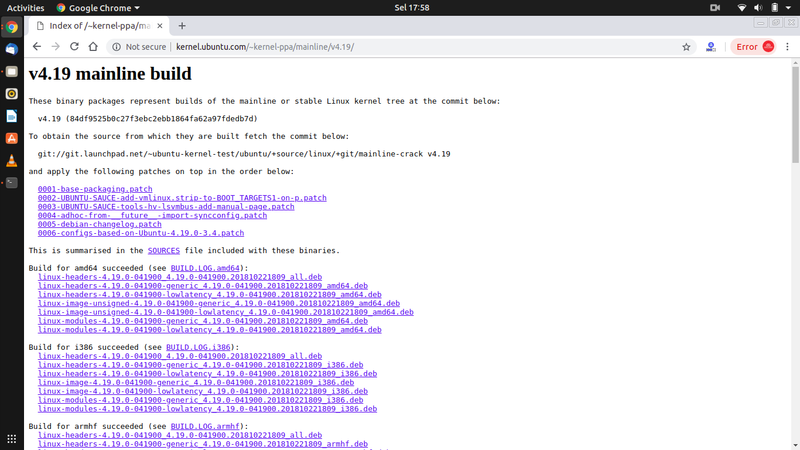 Linux 4.19 is no different. 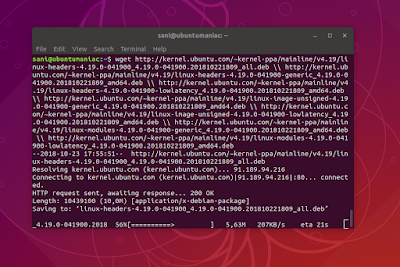 Among the most user-notable tweaks, Linux kernel 4.19 adds an alternate mode driver for USB Type-C/DisplayPort Type-C support, while those running Linux on an AMD Threadripper 2 will enjoy more accurate temperature monitoring. 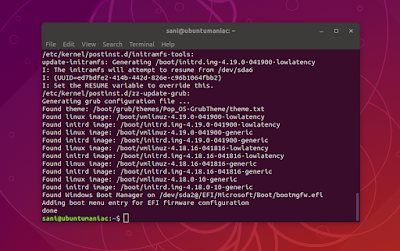 Linux 4.19 also picks up better support for Intel’s Low Power Subsystem (LPSS), adds in a raft of 64-bit ARM improvements, and continues to lessen the impact of ‘Spectre’ issues on IBM POWER CPUs. New drivers and hardware support is the part of a new kernel release I look forward to. 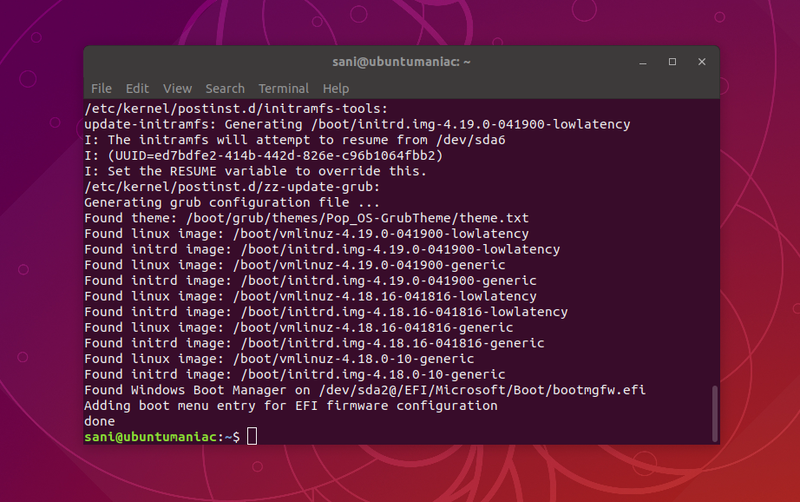 Linux 4.19 debuts a Raspberry Pi voltage driver, support for the Lenovo calculator key on select ThinkPad models, and users with a Creative Recon3D sound card now get proper Linux support. 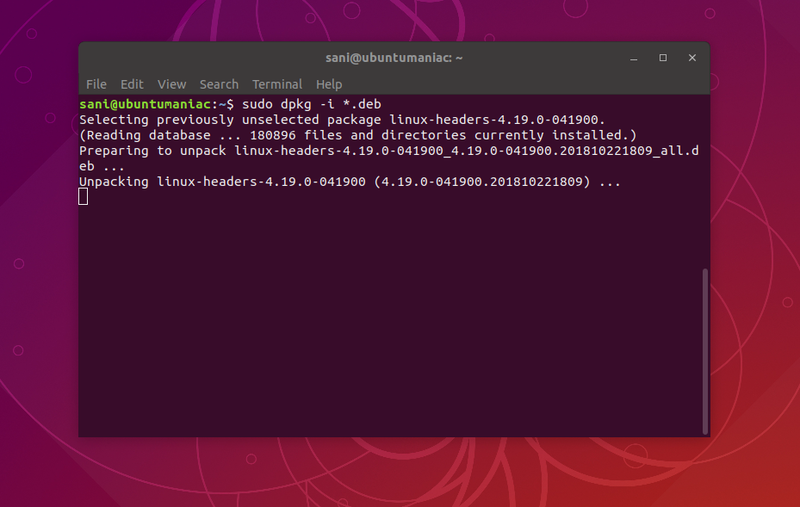 Anyone running Linux 4.19 on an Asus ZenBook Flip will appreciate the ASUS WMI drivers now recognizing the lid flip event, while users will a Dell Totem or Microsoft Surface Dial will appreciate the kernel’s improved support (though, as always, these tools rely on apps making use of them). Ubuntu Maniac is Linux News Platform That Centers Arround Tutorial Ubuntu, Distro Linux News, Application Package, OpenSource Package, Linux Theme Download and Many more.